Ducks Dive is located near the tip of Pt. 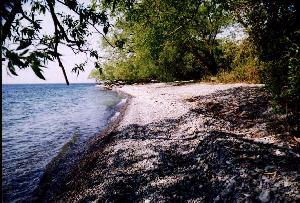 Traverse in Prince Edward County. The whole county sticks out into Lake Ontario and combined with the Duck Islands created a dangerous passage for sailors of yesteryear.